SBS, Australia’s high-quality public broadcaster, and the Vienna-based high-end documentary production company Terra Mater Factual Studios lay the foundation of a long-term partnership between Austria and Australia. Terra Mater’s brand new three-parter, hosted by “Top Gear”-star Richard Hammond, will premier on Australia’s SBS in 2015. The according deal was announced during the course of the annual TV market MIPCOM in Cannes. Produced by Terra Mater Factual Studios and Oxford Scientific Films in co-production with BBC and in association with Hamster’s Wheel and PAAN, the series, titled ‘Richard Hammond’s Wildest Weather’, plunges into the most spectacular weather around the globe, and explores the astounding mechanisms, which lead to these phenomena. But Australia will have even more Terra Mater productions in store: the predecessor to ‘Wildest Weather’, the multi-award-winning ‘Richard Hammond’s Miracles of Nature’, will make its way to Down Under as well. The series’ unique combination of thrilling scientific stories, innovative narrative, premium production values and presenter Richard Hammond’s charming screen personality is causing a sensation all across the globe. Moreover, 18 additional hours of programming are being acquired by SBS within a volume deal, including TMFS’ landmark natural history series ‘Brazil – A Natural History’, ‘Sri Lanka – Paradise in the Indian Ocean’ and ‘Wild Canada’. Furthermore, the Australian channel also takes care of the home video exploitation of several of TMFS’ programmes in the territories of Australia and New Zealand alike. “It is an important step for Terra Mater Factual Studios to be also represented in the home entertainment market in this territory”, she adds. 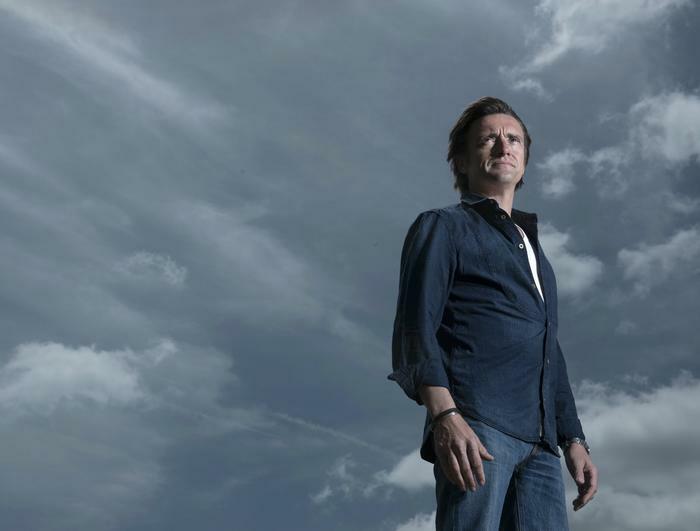 Other territories are looking forward to the broadcasting of Terra Mater docs as well: France Télévisions secured five hours of programming alongside a 90-minute special of ‘Richard Hammond’s Miracles of Nature’. Denmark’s DR joined in on a deal of 20 titles. TVP Poland will show a total of 17 Terra Mater productions, while Poland’s national competitor, TV Spektrum, will feature five TMFS hours. Public Belgian broadcaster VRT now has ten hours of TMFS-programming in store. Meanwhile, Japan’s NHK acquired a mixture of all three Terra Mater core genres – nature, history and science: ‘The Mona Lisa Mystery’, ‘Aurora – Fire in the Sky’ and ‘Unnatural Selection’. 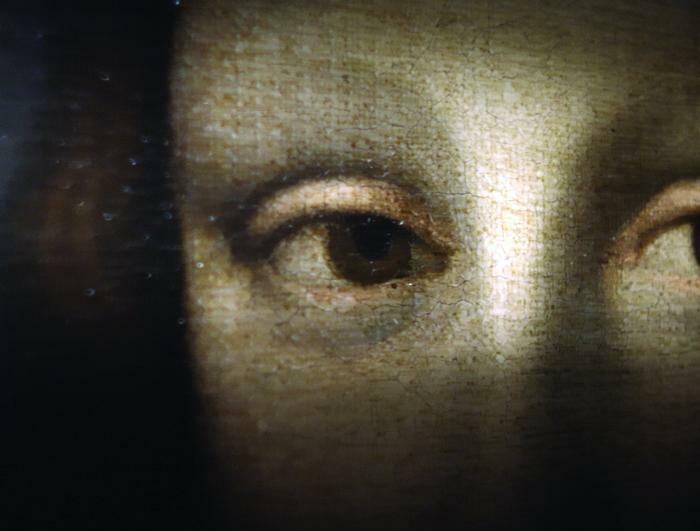 And Terra Mater’s first 4K-sale was inked with Korea: Korean Telecom will be the first station worldwide to present the mysterious ‘The Mona Lisa Mystery’ in full Ultra high-definition. Since its founding in 2011, the Viennese production company Terra Mater Factual Studios has steadily evolved into one of the most successful players in the international doc market industry.